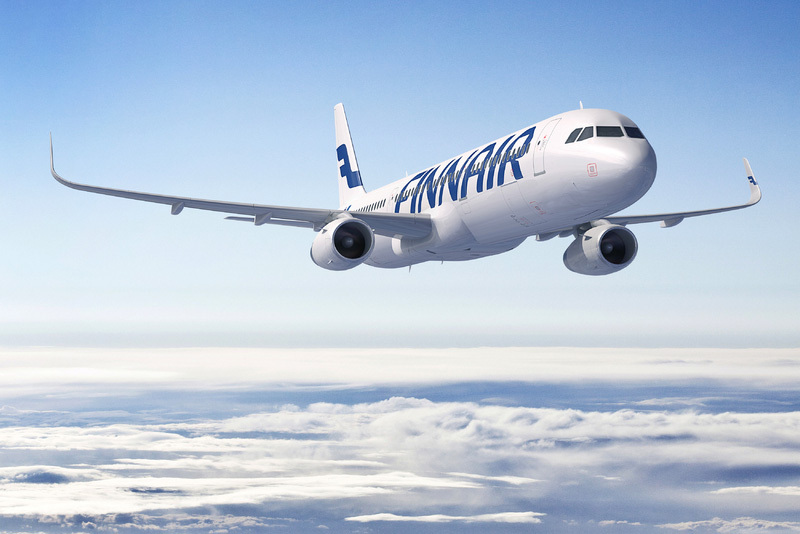 Finnair announces ten new scheduled routes to popular destinations for summer 2015 in cooperation with Suntours and other tour operators. Flight-only purchases can be made either via Finnair’s website or through the travel agencies. Innsbruck, Austria starting 14 June. To match customer preferences Finnair will fly less often to Antalya in Turkey and will instead add more flights to Alanya (Gazipasa) in summer 2015.